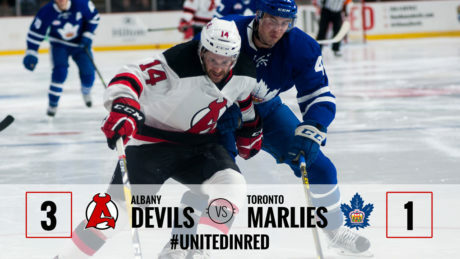 Brian Gibbons, Blake Coleman and Joe Blandisi each had multiple points in the Devils 3-1 victory against the Marlies Saturday at Air Canada Centre. 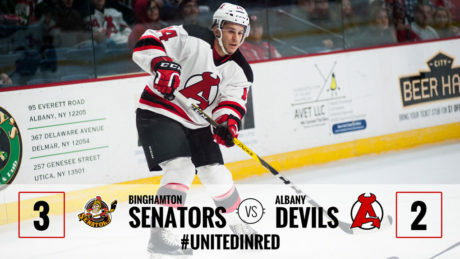 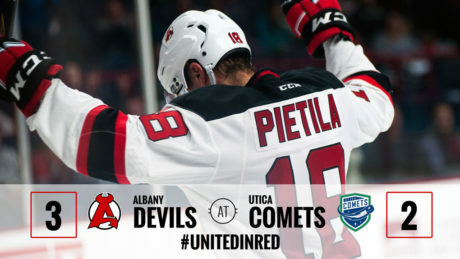 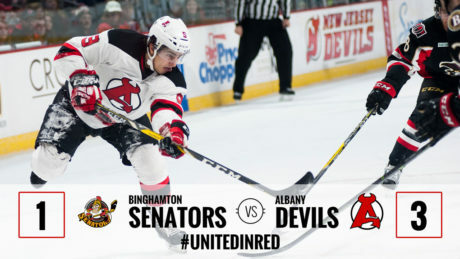 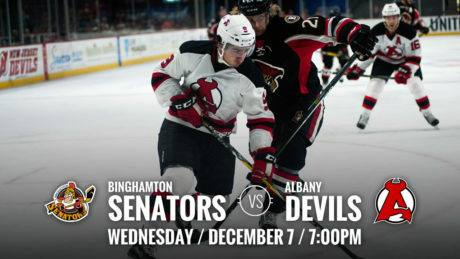 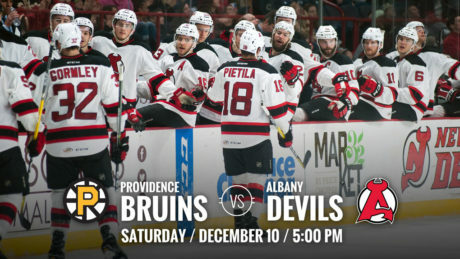 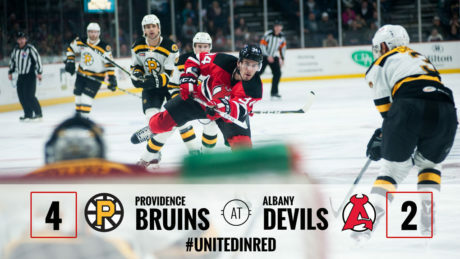 Blake Pietila scored two goals, including the overtime winner, to help the Albany Devils to a 3-2 victory against the Utica Comets Wednesday at the Utica Memorial Auditorium. 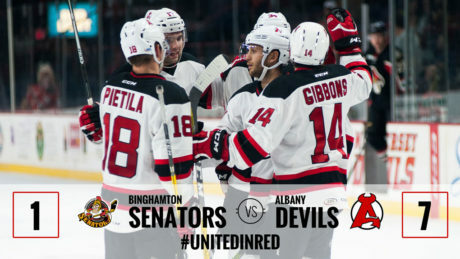 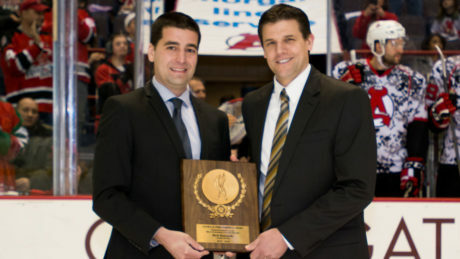 For the second straight night third periods weren’t kind to the Devils. 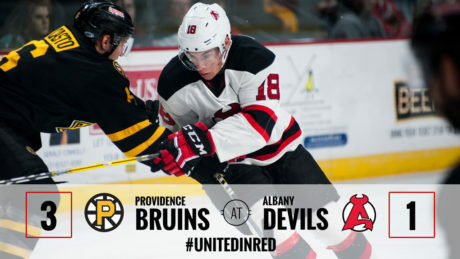 Tied 1-1 after 40 minutes, the Bruins produced two goals en route to a 3-1 victory against Albany Saturday at Times Union Center. 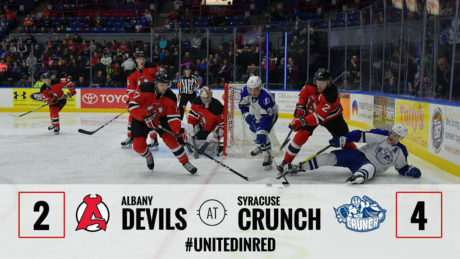 In a game between the two top teams in the North Division, the Crunch netted two late goals to down the Devils, 4-2, Friday at the War Memorial Arena at Oncenter. 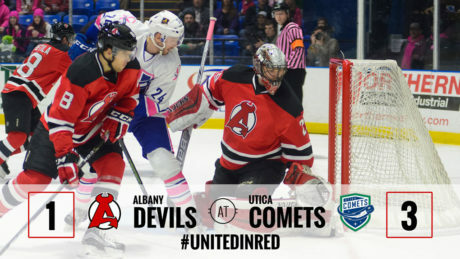 The Albany Devils lost for the second time in as many nights to the Utica Comets, losing 3-1 Saturday at the Utica Memorial Auditorium.